He’s a high school algebra teacher in Oklahoma. And a bus driver. And a Little League umpire. And he drives for Uber and Lyft. All because he says his teaching salary isn’t enough to support his family. Environmental Protection Agency Administrator Scott Pruitt’s protective detail broke down the door at the Capitol Hill condo where he was living, believing he was unconscious and unresponsive and needed rescue, in a bizarre incident last year that the EPA has for months refused to discuss, according to sources and police radio traffic obtained by ABC News. The incident occurred in the late afternoon on March 29, 2017 at the Capitol Hill address Pruitt was renting, which was co-owned by the wife of a top energy lobbyist. A Capitol Police officer called 911 at the behest of Pruitt’s security detail, which had tried unsuccessfully to reach him by phone, and by banging on the building’s front door, according to police recordings obtained by ABC News. Responding fire units from a Capitol Hill station house mobilized. “Engine three, Medic two respond to unconscious person,” the radio transmission said. The EPA eventually agreed to reimburse the condo owner for the damage to the door, a source familiar with the arrangement told ABC News. EPA spokesman Jahan Wilcox did not respond to requests for information on the incident or the reimbursement payments. The previously unreported incident occurred while Pruitt was living at Capitol Hill condo co-owned by the wife of a top energy lobbyist. Vicki Hart and her husband, lobbyist, J. Steven Hart, both confirmed the events, but neither would say how much the damage to the door cost to repair. The EPA has since reimbursed Pruitt’s former landlord, Vicki Hart, for the cost of the door. 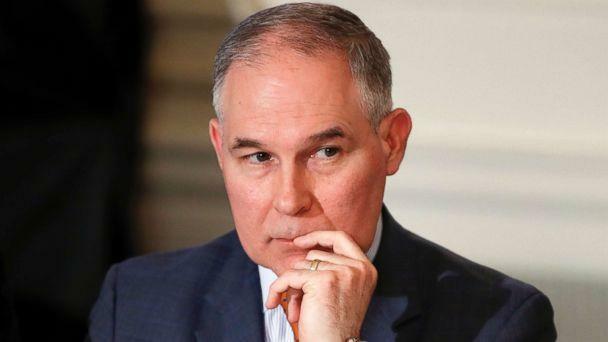 ABC News first reported Thursday that Pruitt had lived in the condo in 2017, during his first six months in Washington. 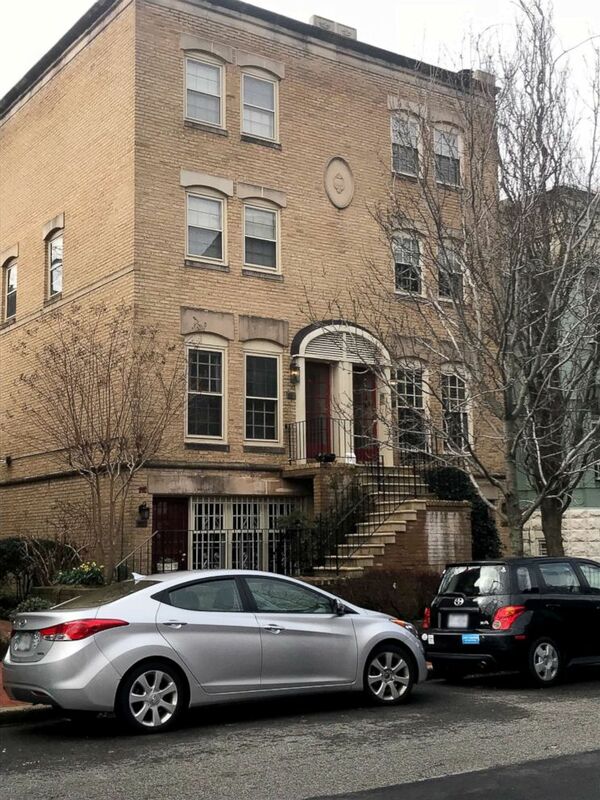 The condo is in a prime location – less than a block from the U.S. Capitol complex – and other apartments in the building complex have rented for as much as $5,000-a-month, according to a source familiar with a neighboring lease. The EPA allowed Bloomberg News to review copies of canceled checks that Pruitt paid to the condo owner. The news outlet reported that the checks show varying amounts paid on sporadic dates — not a traditional monthly “rent payment” of the same amount each month, according to Bloomberg. In all, Pruitt paid $6,100 over six months to the limited liability corporation for the Capitol Hill condo co-owned by Vicki Hart, whose husband J. Steven Hart is chairman of a top D.C. lobbying firm and who is registered to lobby for several major environmental and energy concerns. Two sources told ABC News that Pruitt’s daughter also used the apartment in 2017 during her tenure as a White House summer intern. The EPA did not respond to requests for comment or clarification on the living arrangement with Pruitt’s daughter. McKenna Pruitt, now a law student, could not be reached by phone or email. Bryson Morgan, who is in private practice and served as Investigative Counsel at the U.S. House of Representatives Office of Congressional Ethics, said he thought it raised red flags. The new disclosure comes as Democrats in Congress are demanding that Pruitt disclose to them more details about his 2017 use of the Capitol Hill home. U.S. Rep. Don Beyer, a Virginia Democrat, called on Pruitt to resign over his failure to disclose the rental deal tied to an energy lobbyist. Hart was registered with several companies to lobby on energy issues, but he told ABC News on Friday that he never contacted the EPA for clients. “I made no lobby contacts at the EPA in 2017 or 2018,” Hart said. The EPA did not respond to ABC News’ questions about whether Hart’s lobbying firm had any involvement in arranging meetings during Pruitt’s trip to Morocco. The head of the nonprofit watchdog group the Environmental Integrity Project and former EPA Director of Civil Enforcement Eric Shaffer called on the EPA’s inspector general and Congress to look into the issue. 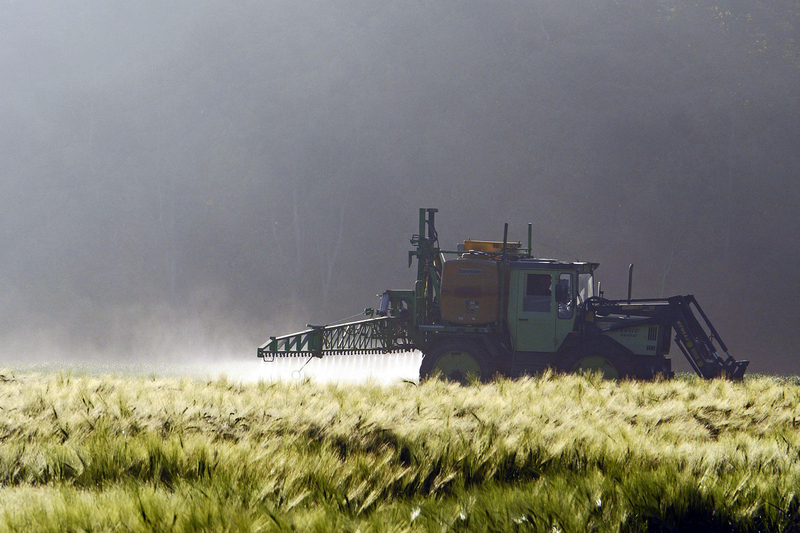 The EPA inspector general’s office is aware of the report, according to spokesman Jeff Lagda. The agency’s inspector general is already looking into the cost of Pruitt’s travel and whether the agency followed all proper procedures. By Kathleen Bauer, Business, Farming March 30, 2018. 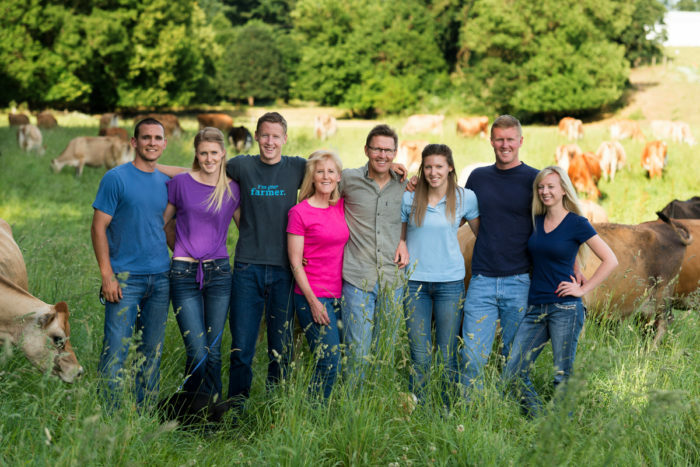 Dairy farming is baked into Bansen’s DNA, with roots tracing all the way back to his great-grandfather, who emigrated from Denmark in the mid-1800s, settling in a community of Danes in Northern California. 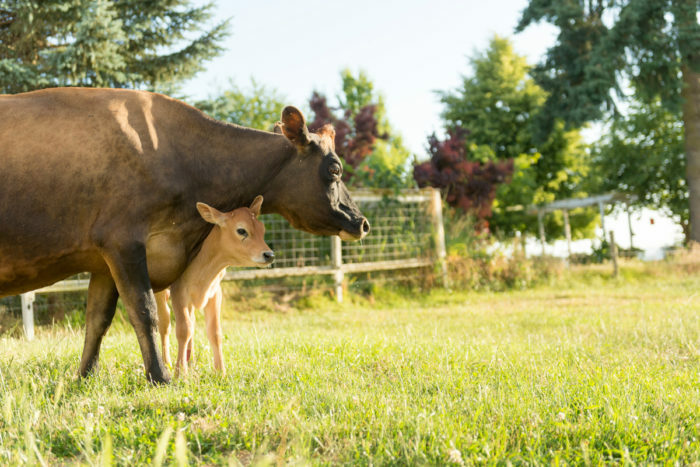 He hired out his milking skills to other farmers until he saved enough to buy his own small farm near the bucolic coastal town of Ferndale in Humboldt County. 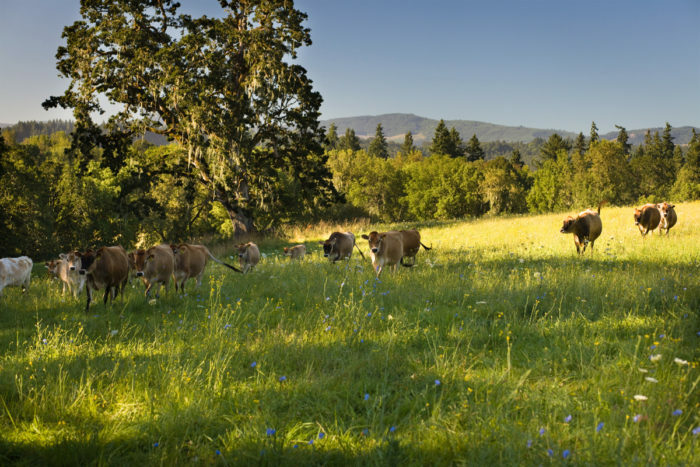 As our agriculture has moved away from pasture, the balance of omega-3 and omega-6 fatty acids has shifted—leading most of us to consume much more omega-6. Severalstudies have linked that shift to increases in everything from heart disease to cancer to autoimmune diseases. Algae is one of the most powerful sources of energy we have access to on Earth. Author John HannoPosted on March 30, 2018 Categories Environment, Health - Happiness, Labor and Working, Today's News?, VeteransLeave a comment on Algae is one of the most powerful sources of energy we have access to on Earth. Being our semi-regular weekly survey of what’s goin’ down in the several states where, as we know, the real work of governmentin’ gets done, and where the shepherd is asleep and the willows weep. Because we are on our way to San Antone-mandatory nod to Bob Wills-we are making only two stops on our tour this week, but both of them are cherce. We begin in Wisconsin, where the desperate attempts of Scott Walker, the goggle-eyed homunculus hired by Koch Industries to manage that particular midwest subsidiary, and his pet legislature to subvert both democracy and the duties of Walker’s office have reached the level of what my sainted mother used to call high-sterics. For the benefit of customers who may have come to tinhorn politicians late, the Republican majorities in the Wisconsin legislature gerrymandered the state so badly that even this Supreme Court gagged on the result. In addition, two seats in the state legislature came open and Walker was required by law to call special elections to fill them. Given the pasting Republicans have taken in similar elections around the country, this did not fill Walker and his pet legislature with either optimism or glee. So, he simply refused to call the elections. In other words, Walker argued that his pet legislature will pass his blatant power-grab and so the judge should stay the elections until he and the legislature get their chance to destroy them entirely. This argument, while quaint, did not impress the judge. Walker had been thumping his tubs for weeks about how “outside forces” were making the good people of Wisconsin pay for special elections that Walker was obligated by law to call. (This is not dissimilar to the argument he made successfully against the campaign to recall him.) Judge Reilly had quite enough of that. Walker finally hollered uncle and scheduled the special elections for June 5. (The bill to do away with them appears to be dead as well.) There was no accounting for all the money the good taxpayers of Wisconsin had to kick into Walker’s attempts to find a legal way not to do his job. They really would rather some people not get to vote. Jesus, these people. I think Representative Bennett should be at the top of the list of any PTA that classifies its students as enemy combatants. The rash turned into an aggressive form of non-Hodgkin lymphoma, a cancer of the lymphatic system. Doctors estimate Johnson has six months left to live; he will leave behind a wife and two children. 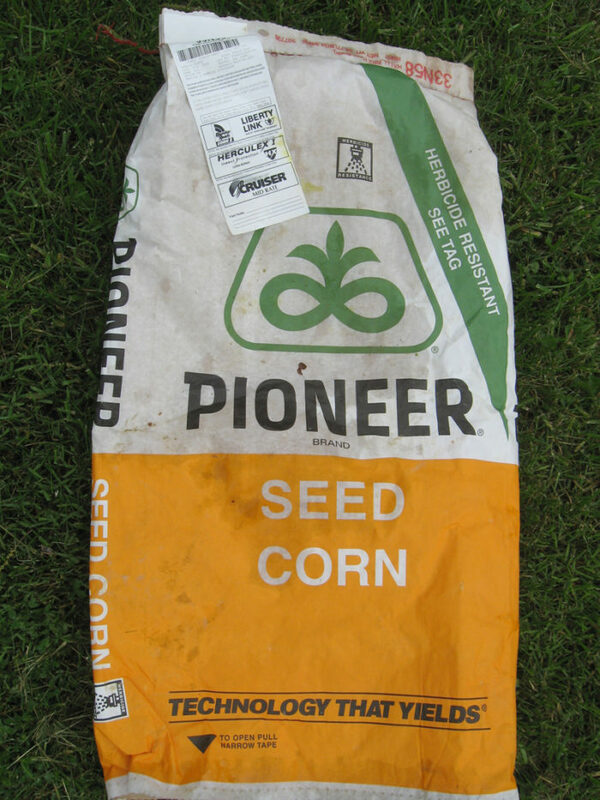 He is one of 2,400 lawsuits filed against Monsanto by cancer victims in courts across the country, and Johnson’s case is the first one scheduled for a jury trial. 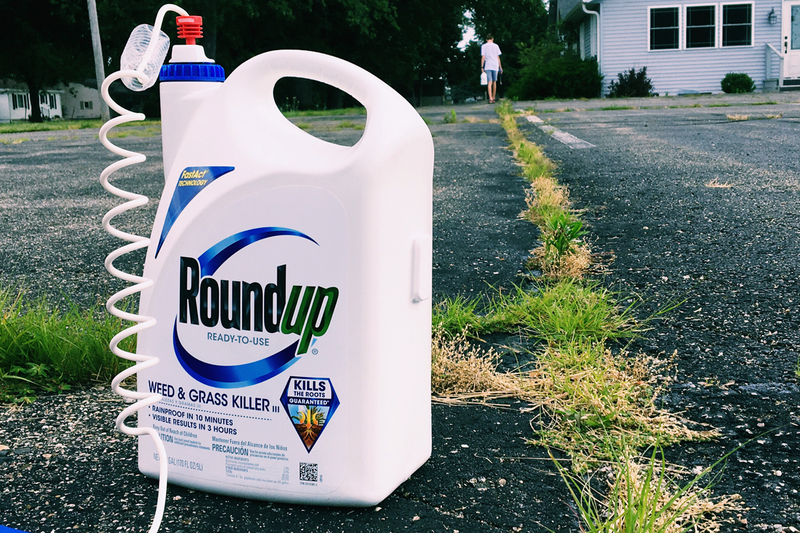 “About half of [these] cases are from people who sprayed Roundup for school districts or parks, while the others are from people who sprayed it around their homes,” Litzenburg said. Testifying for the plaintiffs, Dr. Jameson, an animal toxicology expert retired from the National Cancer Institute and the National Institutes of Health, explained how scientists work together to consider the totality of the evidence published in peer-reviewed studies. Animal studies come first. 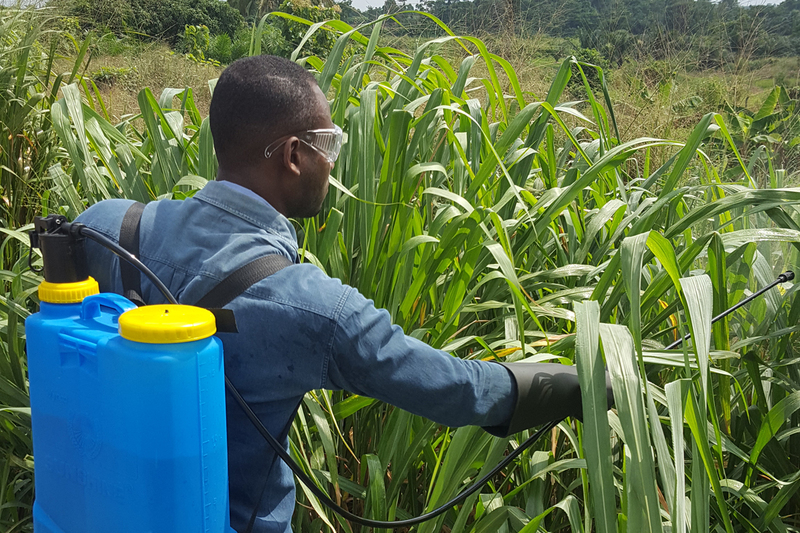 If rodent studies show evidence of carcinogenicity, scientists turn to studies of human populations to see if humans in the real world—at real-world exposure levels—are similarly affected. Hart confirmed to ABC News in a brief interview that Pruitt had lived in the flat, which is owned by a limited liability company that links to an address listed to Hart and his wife Vicki Hart, a lobbyist with expertise in the healthcare arena. Steven Hart said Vicki Hart co-owns the condo. He said his wife was not the majority owner, but would not identify her partners. 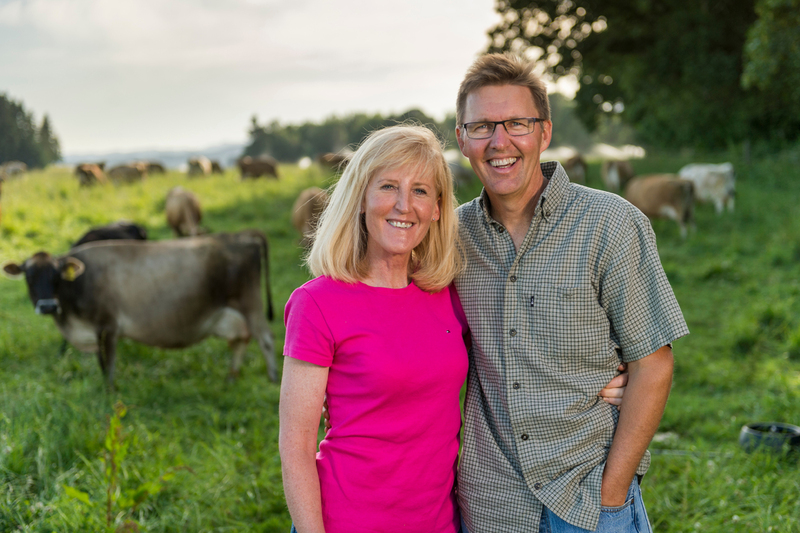 Vicki Hart does no lobbying involving the EPA, her husband said. Her website says she previously worked as a senior health policy advisor for two Senate Majority Leaders before establishing her firm in 2002. Steven Hart served in the Reagan Justice Department and became, according to his website, is one of the nation’s top fundraisers, donating more than $110,000 to Republican political candidates and committees last election cycle, records show. Mr. Hart is the chairman and CEO of Williams and Jensen, a firm that reported more than $16 million in federal lobbying income in 2017, according to the Center for Responsive Politics. Among his many clients are the NRA, for whom he serves as outside legal counsel. Just last year, Cheniere Energy Inc. reported paying Hart’s firm $80,000. Cheniere Energy Inc. owned the only active Liquid Natural Gas export plant in the United States at the time. Liquid natural gas exports was on the agenda for discussion during Pruitt’s December 2017 trip to Morocco, according to an agency press release. 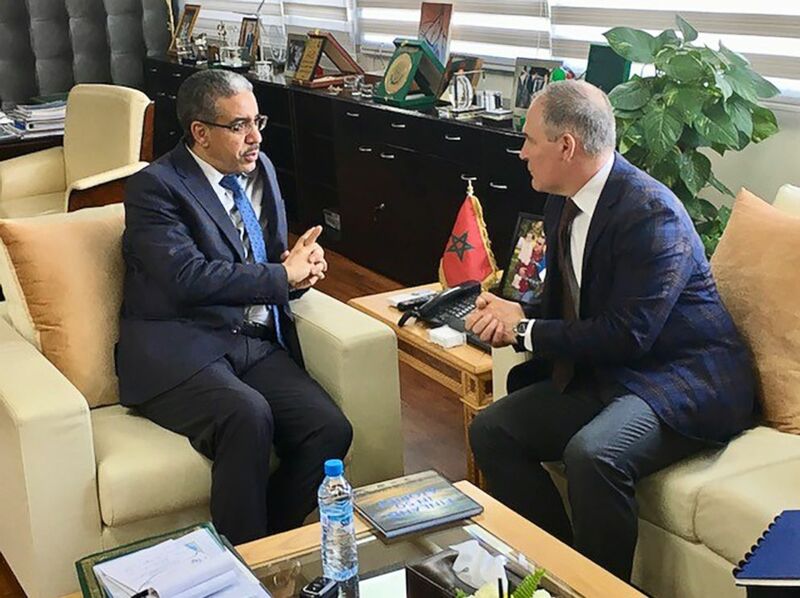 On the trip, Pruitt pitched “the potential benefit of liquefied natural gas (LNG) imports on Morocco’s economy,” the release said. The revelations about Pruitt’s living situation come as more questions are being raised by members of Congress about his travel habits. The Morocco trip was one of Pruitt’s most expensive. 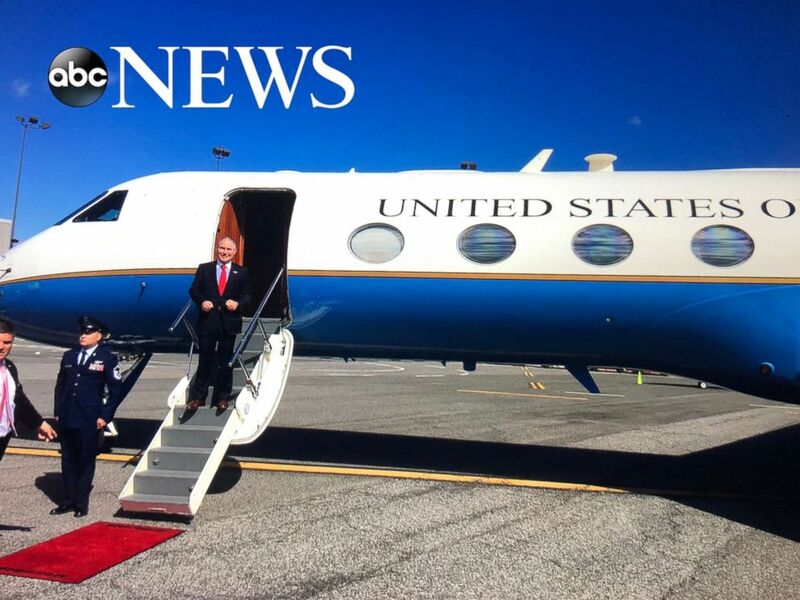 ABC News has learned that Pruitt, his head of security, and an additional member of his staff, Samantha Dravis, all flew first class on the trip. 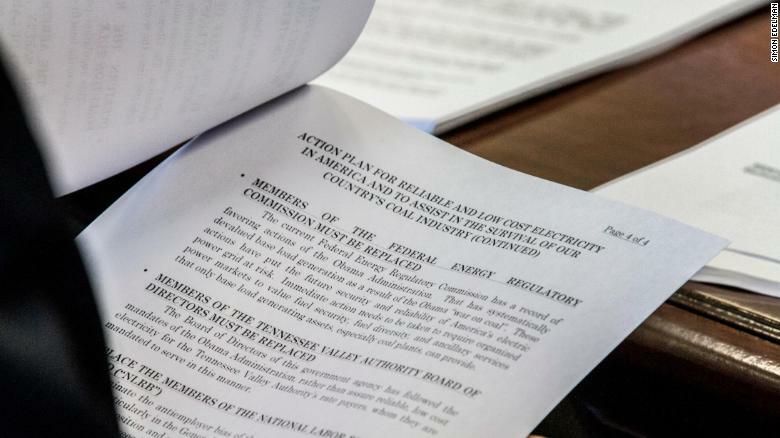 Both environmental groups and members of Congress pointed out that the jurisdiction over natural gas exports typically falls to the Department of Energy – not the EPA. A spokeswoman for Cheniere Energy declined to comment. Morgan, an ethics expert in private practice in Washington, D.C., said the lobbying connection only further muddies the living arrangement. He said the rental agreement could create ethics problems for Pruitt even if he did reimburse his landlord for rent. EPA spokesman Jahan Wilcox declined to answer questions about the arrangement. Vicki Hart reached on her cell phone, said she would call back to discuss the matter but never did. Steven Hart declined to address details of the rental agreement, saying it was a private matter and up to Pruitt to decide whether they should be made public. The White House has not responded to a request for comment from ABC News. Simon Edelman is the former Department of Energy chief creative officer. The views expressed in this commentary are his own. 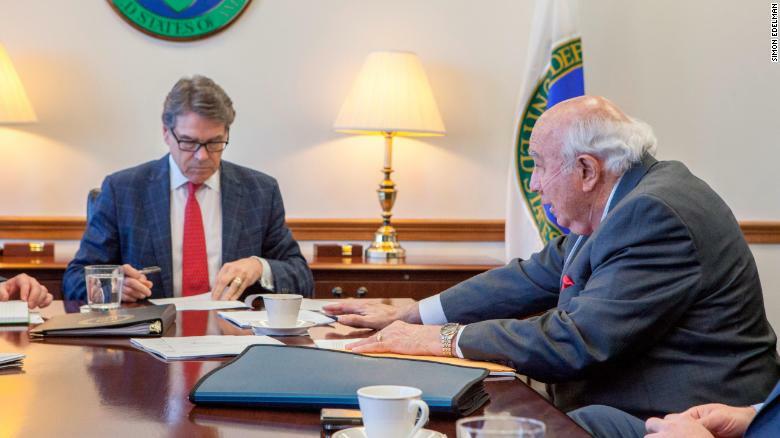 (CNN) I was fired from my job as Department of Energy chief creative officer for releasing public domain photos of a meeting between Rick Perry, secretary of energy, and Robert Murray, CEO of Ohio-based Murray Energy, a large US coal company. There was no classified information present, I didn’t engage with either of them and I didn’t interrupt their conversation. Perry and Murray shook hands, hugged and agreed to get it done. Then they kept everything that happened that day a secret. Some of the policies Murray’s company has advocated for have been faithfully executed without research, thoughtful public comment periods or policy input from public health professionals. President Trump pulled out of the Paris Agreement on climate that cuts down on greenhouse gas emissions globally, and his administration gave notice of repealing the landmark Clean Power Plan, which reduced greenhouse gas emissions from coal plants nationwide. The Trump administration attempted to delay, but was eventually forced to proceed due to lawsuits, clean air protections against smog pollution. The President also nominated a coal company consultantto oversee national mine safety and began cutting EPA scientists and other career agency staffers in droves. Additionally, during this time, the rapidly growing clean energy industry that employs hundreds of thousands of people was also relegated to a footnote through cuts to solar and wind energy research and shifts in focus to fossil fuel development. Perry also tried, unsuccessfully, to manipulate the energy market by attempting to force electricity customers to pay billions of extra dollars to prop up uneconomic coal plants that were ready for retirement. Not surprisingly, the news reports and industry analysts found that the coal plants that would benefit the most from Perry’s manipulation attempt would be ones supplied by Murray’s coal mines. But that’s not even the worst of it. At that same meeting, Andrew Wheeler, the nominee for the number two position at the Environmental Protection Agency, was present. Prior to his nomination, Wheeler spent much of his career as a mining lobbyist, where he worked for Murray and other mining interests in Washington, fighting to shape clean air and water protections in his clients’ favor. In addition to Wheeler’s past relationship with Murray, it’s also been reported that he proactively fundraised last year for two senators on the Senate Environment and Public Works Committee. This committee is responsible for determining Wheeler’s fitness for the EPA and voting to bring his nomination to the Senate floor, making Wheeler’s confirmation out of committee along partisan lines last month a potential conflict of interest. Secretary of Energy Rick Perry and Murray Energy CEO Robert Murray meet. If he is confirmed by the entire Senate, he will likely vigorously try to prop up the coal industry in the same ways Perry has, despite the fact the coal industry has been in a tailspin for the past decade. The United States has rapidly been transitioning to cleaner, cheaper resources like solar, wind and energy efficiency, while coal plants are being retired due to their costs and pollution. With full knowledge of these market realities, however, Wheeler, Murray and the Trump administration are adamant on using taxpayer funds to create rules to prop them up — and for releasing some photos that highlighted this fact, I was let go. I showed the public what I felt they were entitled to see and now believe we need to do more to hold the Trump administration accountable. We cannot turn back time and undo a meeting that’s already been done, but Congress does have an opportunity to limit the extent to which fossil fuel billionaires and D.C. lobbyists influences our government’s policies. Some good first steps would be delving into the governmental access given to coal, oil and fracked gas executives and rejecting the nomination of Wheeler when it comes to the floor of the Senate for a final vote. Rick Perry fired me for exposing the truth about how energy policy was being made under the Trump administration. Now it’s up to Congress to hold him and this administration accountable. Fired Veterans Affairs Secretary David Shulkin tells NPR’s Morning Edition that political forces in the Trump administration want to privatize the VA — and he was standing in the way. Those political forces may be responsible for why Shulkin says he wasn’t allowed to speak out to defend himself against an ethics controversy that he says was overhyped and intended to weaken him. Privatization has been the major issue at the department, and political appointees within the administration had been discussing removing Shulkin over the matter. Shulkin demurred from pointing a finger squarely at President Trump, but described a VA riddled with political pressure and conflict. President Trump announced Wednesday that he was nominating his personal doctor to replace Shulkin. 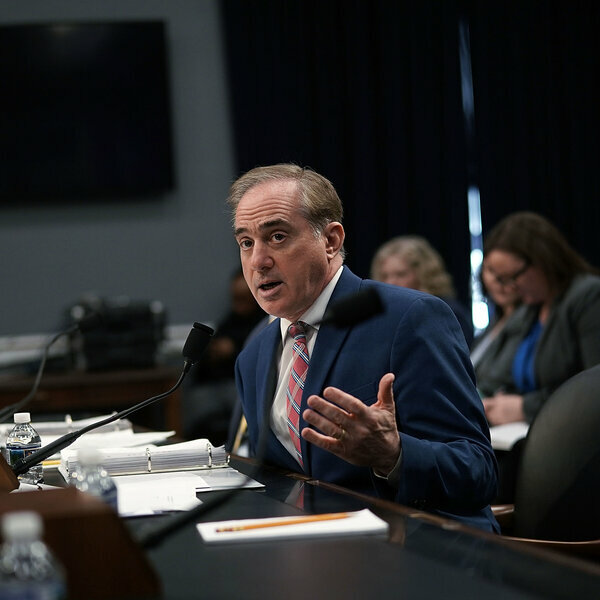 Shulkin described great support from Congress, but noted the VA has struggled for many decades — with high turnover of its leadership as one cause. Shulkin’s departure comes weeks after the release of an inspector general’s report that was highly critical of an official trip he took to Europe last spring. Shulkin brought along his wife, paying for her travel with agency funds as the two enjoyed several days of tourism in between the secretary’s official meetings. The report also said he had improperly accepted a gift of Wimbledon tennis tickets on the trip. Shulkin told NPR that all expenses were approved in advance by an internal ethics committee, and that when the Inspector General later didn’t like the expenditures, Shulkin wrote a check to the government. “No one’s ever mentioned what the purpose of this trip was,” he argued. “This was the five allies conference, a trip that the VA secretary has participated in for 40 years with major allies. We had over 40 hours of direct meetings. I gave three separate lectures. This is our one forum where we share how to care for our veterans among all of our allies. He is the second administration official to lose his job in part over travel expenses after Health and Human Services Secretary Tom Price’s resignation in September. 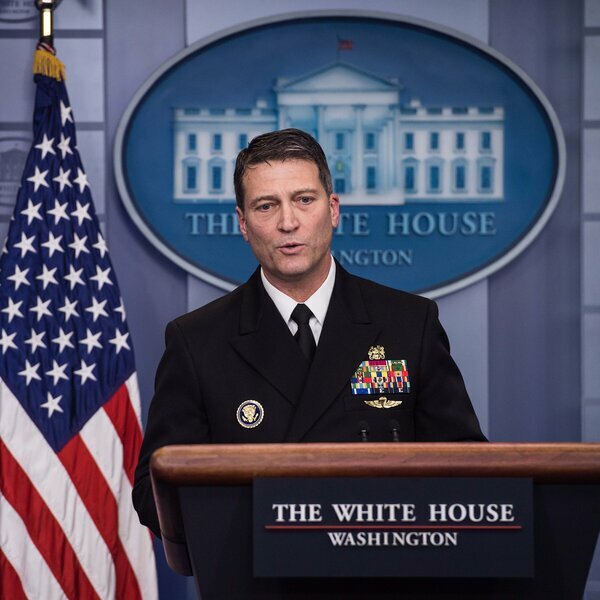 The president said he would nominate his personal physician, Adm. Ronny L. Jackson, to the post. Although he is a relative unknown as an administrator, he reportedly has expressed eagerness to take over the reins of the VA.
Shulkin, a former hospital executive who was undersecretary at the VA during the Obama administration, is the latest in a long line of high-level White House departures in recent weeks. This month alone, National Security Advisor H.R. 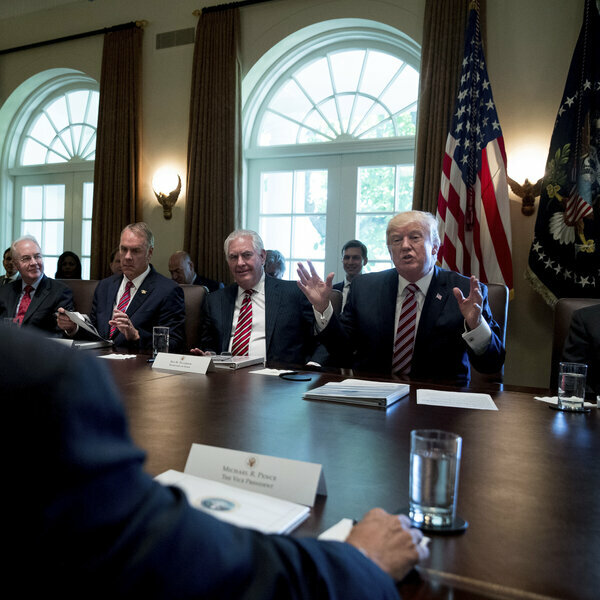 McMaster, Deputy FBI Director Andrew McCabe, Secretary of State Rex Tillerson, Trump’s personal assistant John McEntee and Director of the National Economic Council Gary Cohen have either left or are on their way out. 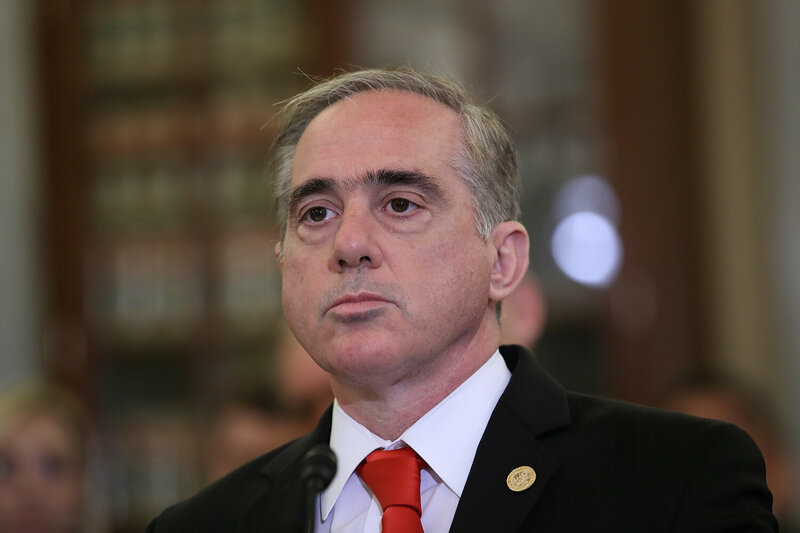 In a New York Times op-ed published the same day he was fired, Shulkin pointed to successes in his time at the VA, citing reduced wait time, better mental health services, faster processing of claims. “Unemployment among veterans is near its lowest level in years, at 3.5 percent, and the percent of veterans who have regained trust in V.A. services has risen to 70 percent, from 46 percent four years ago,” he writes. Adm. Jackson’s profile rose in Trump’s eyes after he conducted a sweeping news conference in January in which he delivered a rosy picture of the president’s health, according to The Associated Press. However, some veterans groups say they are concerned over his lack of qualifications to lead the VA, a vast agency employee some 300,000 staff members. “At a time of critical negotiations over the future of veterans health care reform, VA today has no Secretary, no Under Secretary of Health, and the named Acting Secretary has no background in health care and no apparent experience working in or with the Department,” it said. MoveOn.org and Democratic Coalition Against Trump shared VICE News‘s video. Oklahoma Teachers Haven’t Had a Raise In 10 Years. This is why Oklahoma teachers are walking out of their classrooms April 2. "It is humbling whenever there are students who can graduate here and start working at a convenience store for more money than I make as a teacher. "This is why Oklahoma teachers are walking out of their classrooms April 2.